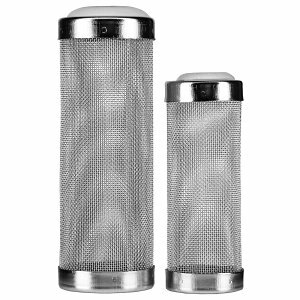 For breeding and keeping shrimps, various helpful accessories are available: from especially stable, fine-meshed fishnets to fine and extra fine filter intake protection. This filter protection has the purpose of preventing baby shrimps from being sucked into the filtering system. 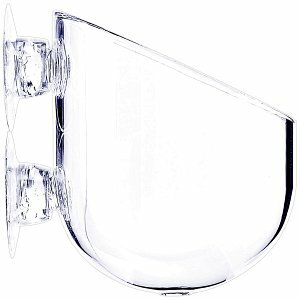 Special shrimp food bowls make feeding your shrimps in the aquarium easier. Their advantage: they reliably prevent food rests from wandering into the ground, where they might start rotting under certain conditions. 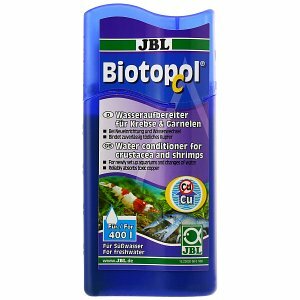 Special water conditioners improve water quality and thus make the environment more friendly for breeding and keeping shrimps. The pretty, colourful dwarf shrimp are popular little helpers in planted aquariums and aquascapes. They take care of all kinds of biofilms and coatings, eat algae growth, take care of food leftovers and look really nice in a plant aquarium. You can purchase everything necessary for the breeding and care of dwarf shrimp here in our webshop. 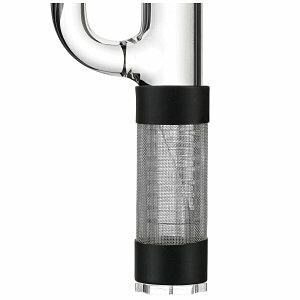 You'll find Filter Guards made of stainless steel or filter sponge you can use to make your filter's or skimmer's inflow safe for shrimp, preventing the shrimp from getting sucked in. 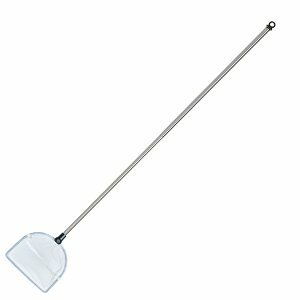 Furthermore you will find different feed trays and the corresponding feeding tube for the targeted feeding of your dwarf shrimp. 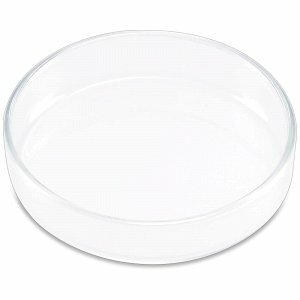 How to best handle feed trays is explained in our article "feed tray for shrimp in an aquarium". 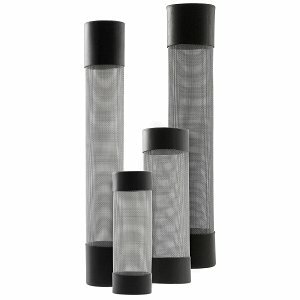 We also offer shrimp tubes with a possibility to apply a moss pad with the ISTA Ceramic Shelter Home product. You can read up on the atachment of moss pads in this article: "How to fix mosses". You will also find fine-meshed fish nets especially suitable for shrimp in this category. 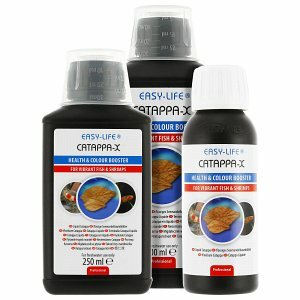 In this category of our online shop we also offer various liquid and powdery additives for your shrimp aquarium: Bacterial preparations that can help you get your microflora up to speed, humic preparations that make your water shrimp-friendly, and water conditioners that can eliminate toxins. These means have already proven themselves many times in aquaristics and have partially revolutionised shrimp keeping.